The Bootjack™ is a versatile, all-mountain jacket with Dry.Q® technology that looks great on the frontside but really comes into its own on the backside. It’s waterproof, breathable, and rugged enough to tackle a few trees. 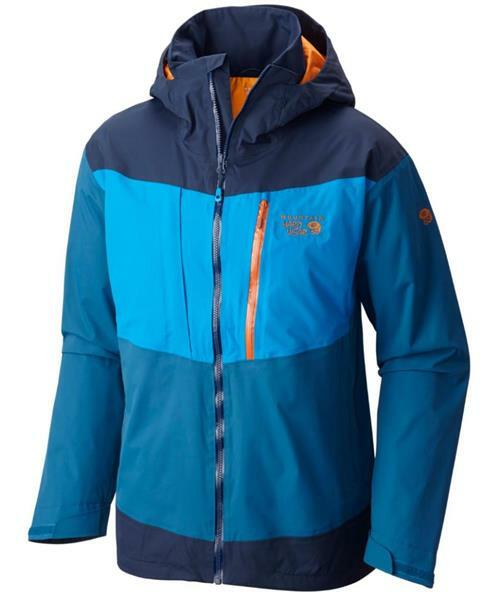 It has an integrated skirt at the hem that keeps snow and ice out and warmth in, and a full suite of pockets inside and out for precise gear management. The adjustable hood keeps brainfreeze at bay, and pit zips allow you to dump heat when the temperature rises.